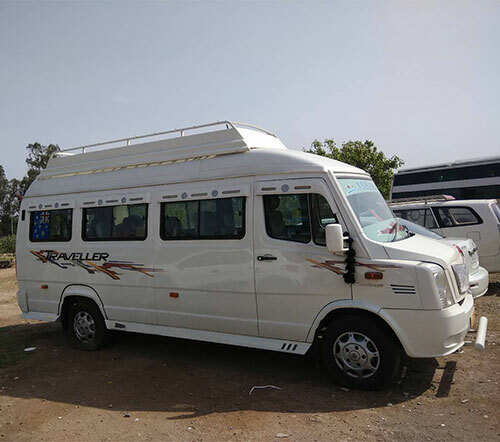 This is a 9 seater vehicle also known as a 9 seater tempo traveller the name 9 seater tempo traveller arrived for this vehicle as it is designed in such a way that two small families of a group of 9 people can sit comfortably in this 9 seater deluxe tempo traveller. 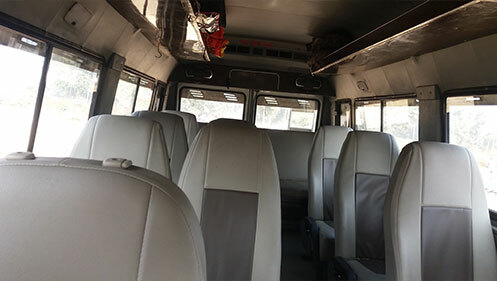 The specially of this 9 seater vehicle is that this vehicle is modified from a raw 12 seater vehicle. 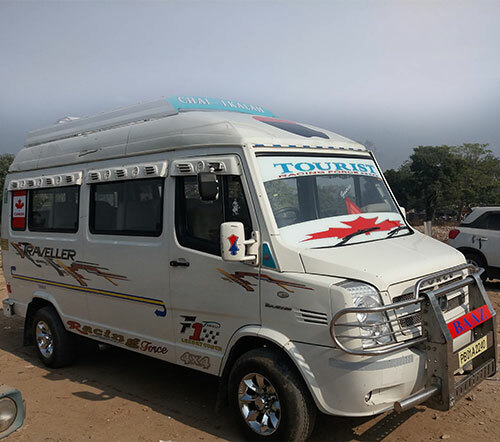 Want to hire this 9 Seater Tempo Traveller? 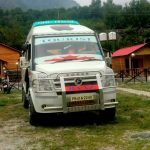 If you are looking to hire 9 seater tempo traveller. 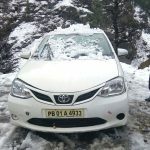 You can choose our Luxury 9 Seater Tempo Travellers which are recommended by hundreds of travellers becuse of our beautiful luxury vehicles which we offer on rent in Chandigarh.